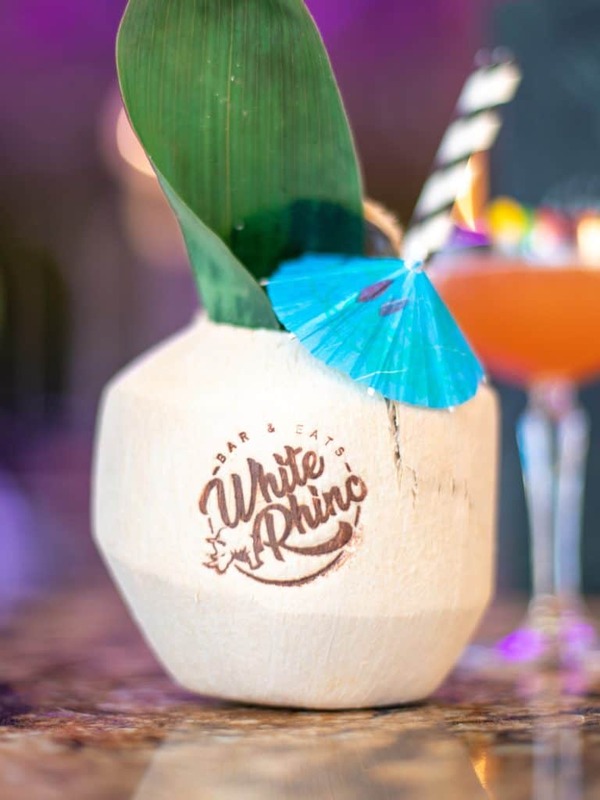 White Rhino Bar and Eats has a wide range of cuisines to suit any taste – including an extensive cocktail and wine list! 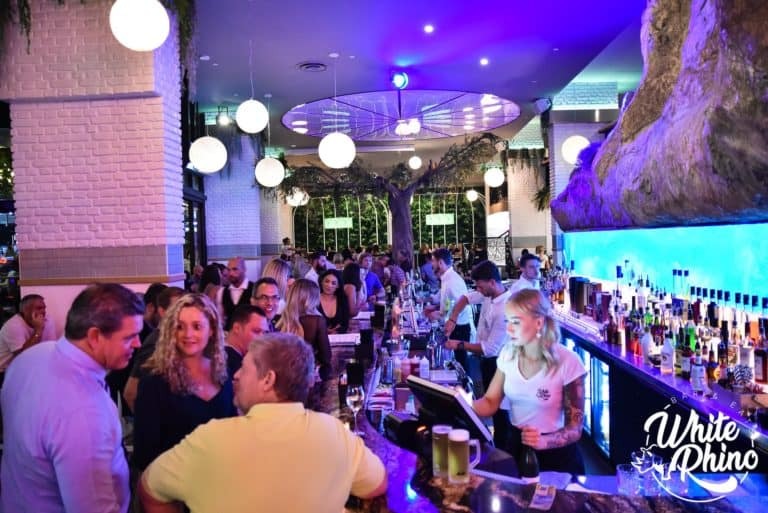 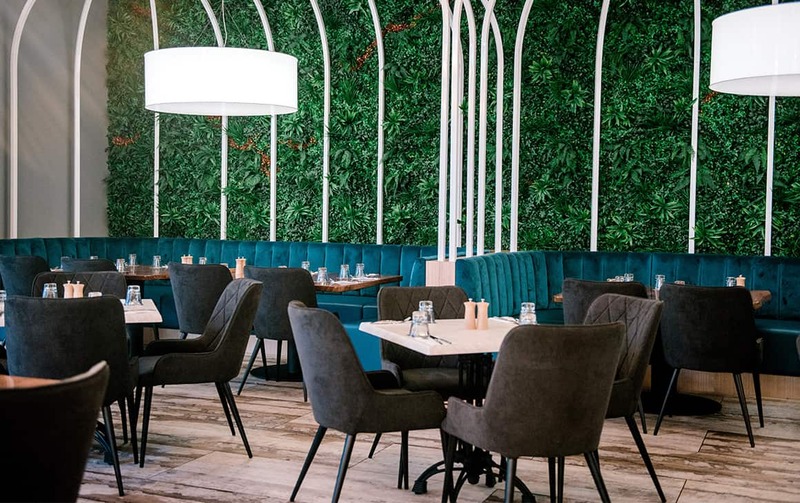 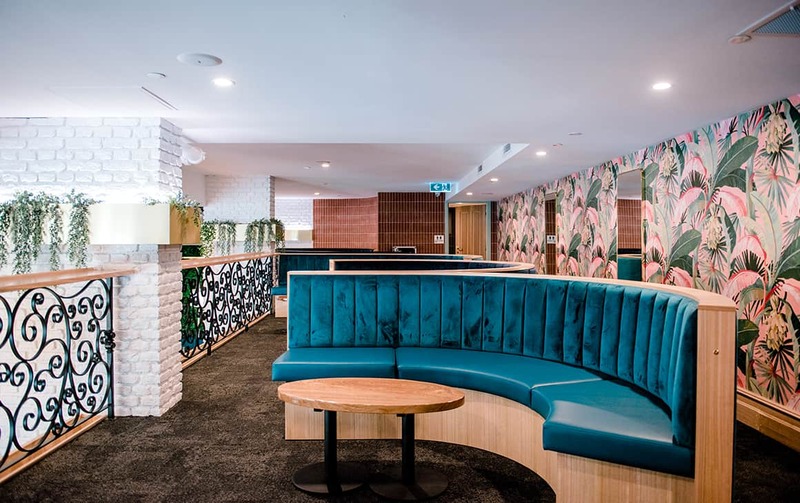 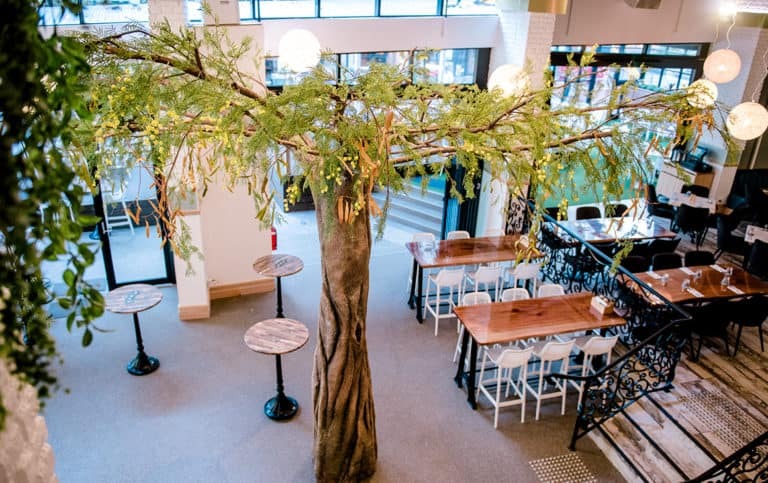 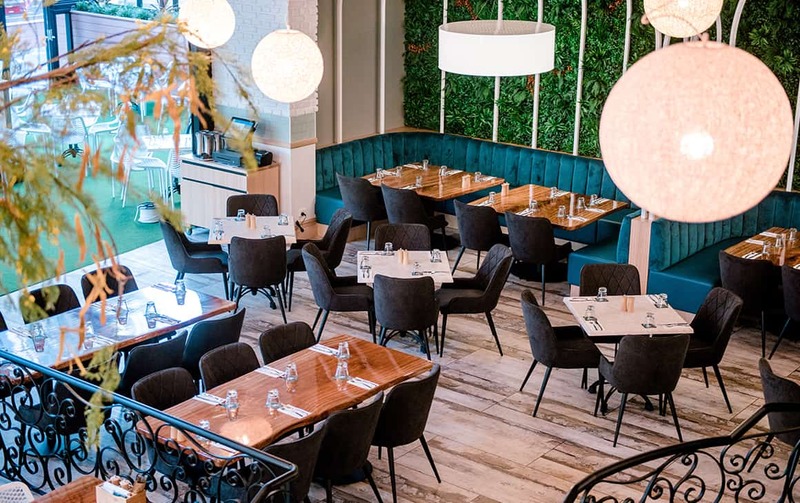 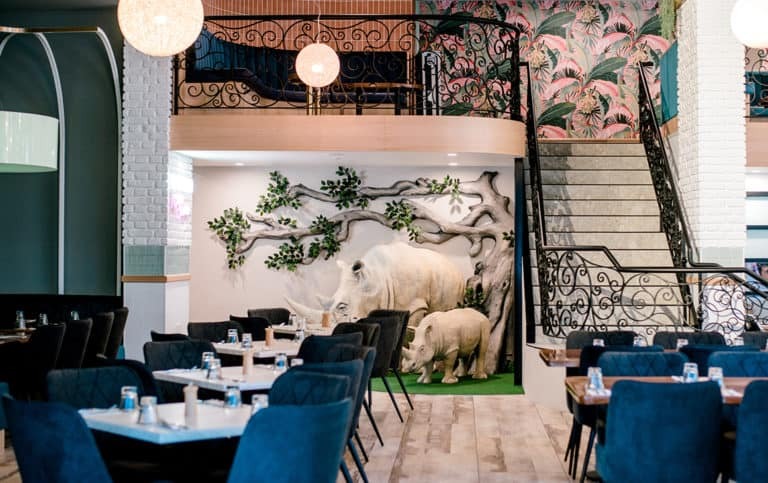 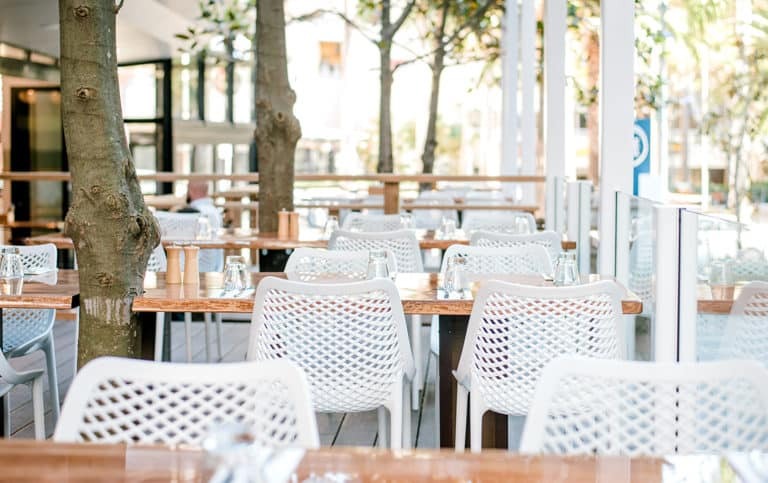 The restaurant and bar itself, is like nothing that the Gold Coast has seen before, which wows with it’s open style feel, rock wall with waterfall bar and picturesque garden vibe. 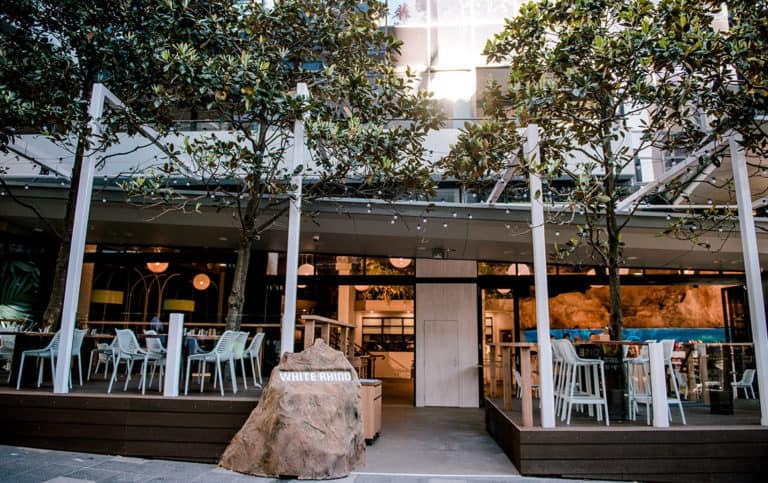 Pop in and see the best of what Surfers Paradise has to offer! 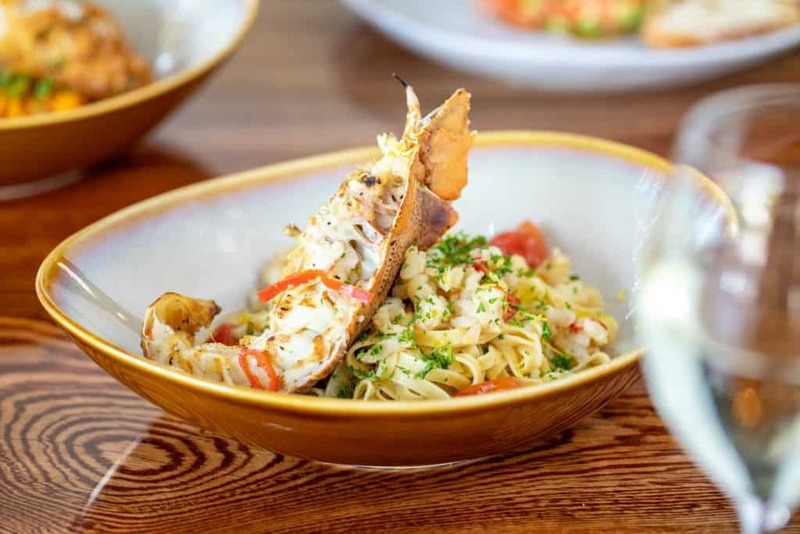 If you are unable to sit down and try our exquisite lunch menu, then lucky for you we also offer an express menu which is perfectly suited for any busy person. 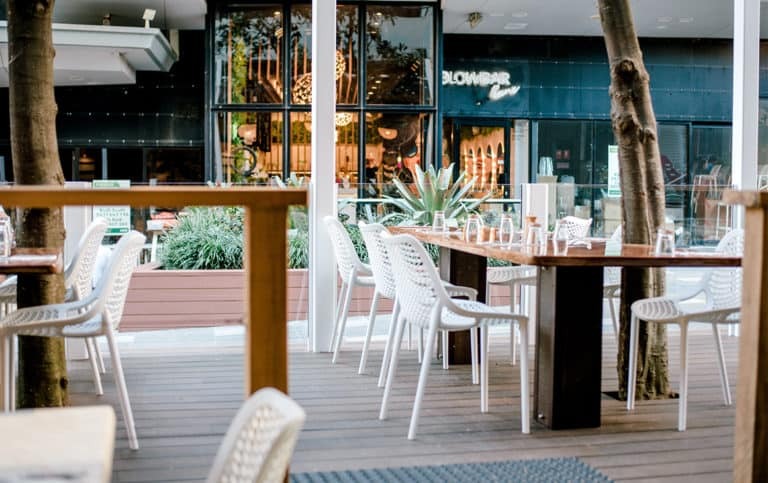 Both menus will leave you feeling toughly satisfied and eager to come back for more. 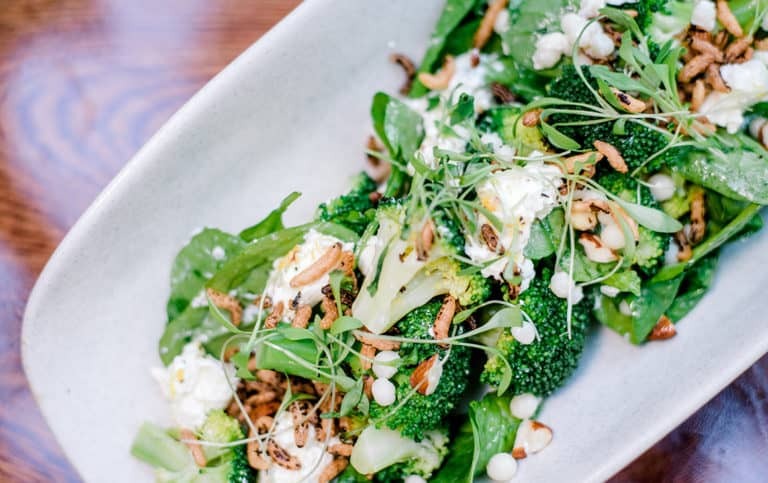 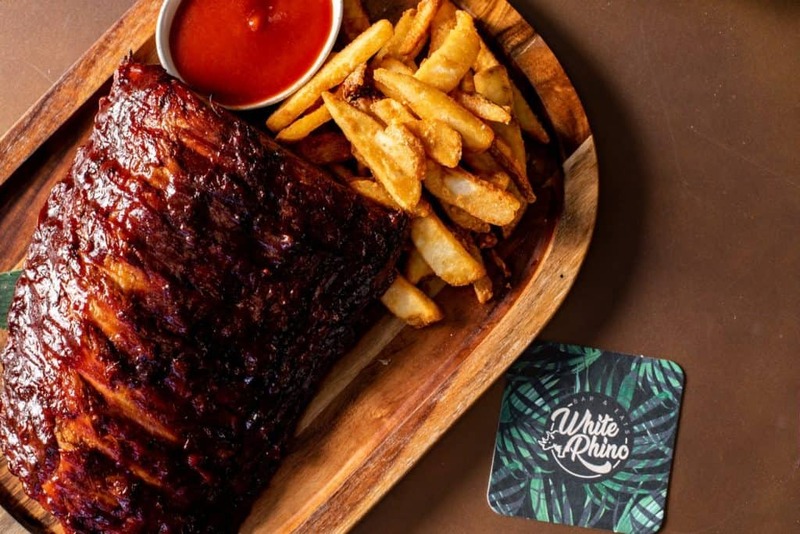 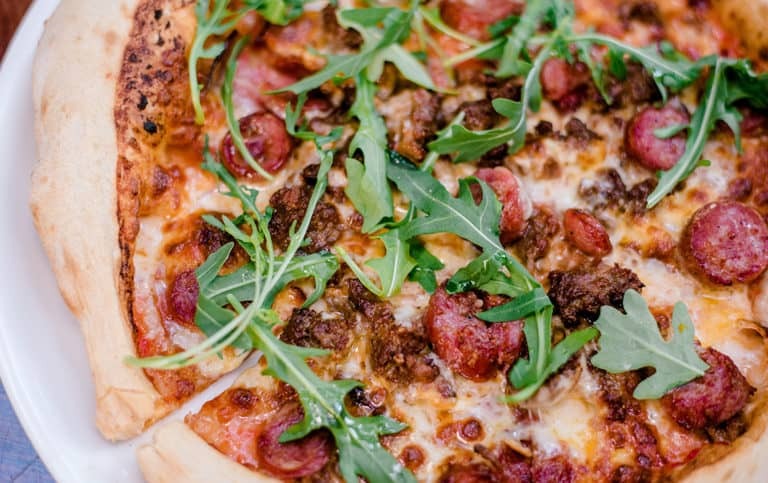 White Rhino Bar & Eats offers the perfect combination of flavour and true Australian classics with a twist. Weather you order one of our burgers, pastas or something from the grill we can also cater it with the perfect beverage – just ask our staff and we can help you decide! 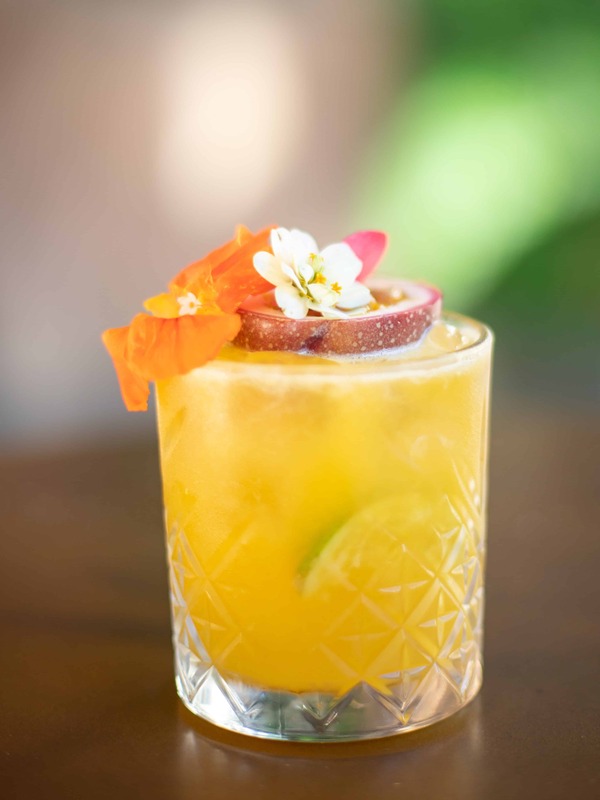 Our mixologists have been hard at work creating a truly memorable range of cocktails. 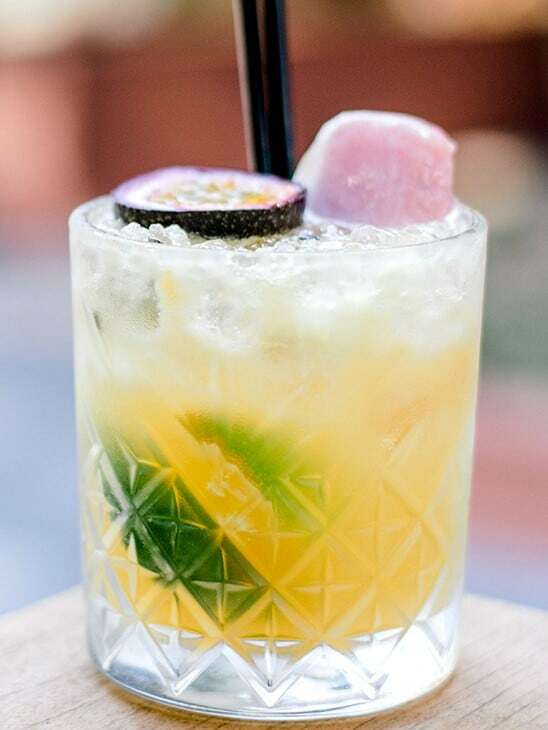 Do yourself favour and sample each one of our signature cocktails.